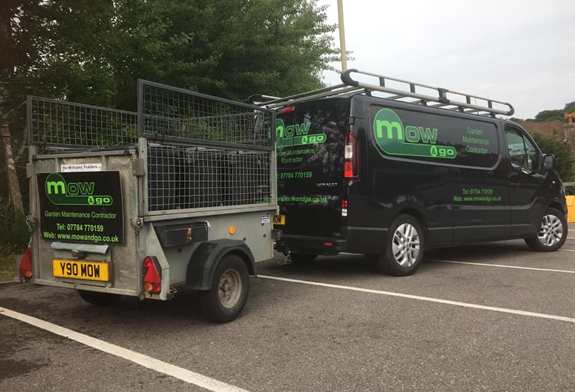 Mow & Go is a small but firmly established, fully insured company, started by Chris Waddington in 2005. We aim to take the hard work out of garden maintenance to allow our customers enjoy their gardens without effort. With regular grass cutting, or one off tree removals, our methods of work are professional and efficient, leaving customers with a great standard of workmanship seen by all who use the garden. Mow & Go is NPTC qualified for tree work. If you have any questions regarding services provided, please do not hesitate to ask one of our friendly members of staff by calling on 01435 864287 or 07784 770159. Mow & Go is a small but firmly established, fully insured company, started by Chris Waddington in 2005. Mow & Go is NPTC qualified for tree work. © 2018 Mow & Go. All Rights Reserved.